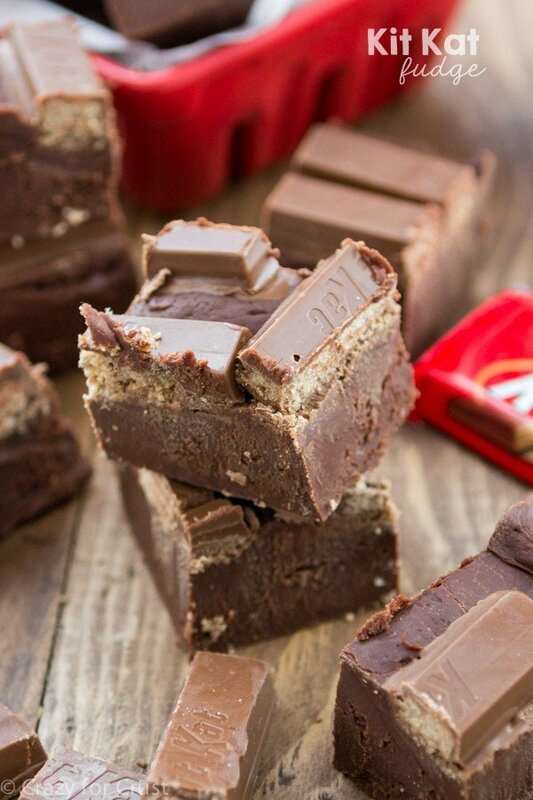 Easy Kit Kat Fudge. You’re only 4-ingredients and a few minutes away from this delicious, yet easy holiday fudge. The perfect fudge recipe for a holiday dessert platter. I love school vacations, but I gotta say I’m very glad Jordan goes back to school tomorrow. You see, our school district gets the whole Thanksgiving week off; a 9-day weekend as she calls it. Day 1, last Saturday, went fine. She played the Xbox, we went shopping, all was good. Day 2: by 8am last Sunday morning she was bored. As I was still waking up, drinking my coffee, and reading the paper she was hovering over me asking for things to do. I gave her a list but somehow cleaning her room and mopping the floor didn’t appeal to her. On Monday, the week before vacation, the week of all half days, I got a calendar alert that said “bring treats to school.” Luckily, I’d saved this reminder for myself two weeks before when I’d signed up to bring treats, and I was even smart enough for it to notify me the day before. But then I had to make a recipe and photograph it within 4 hours because (1) I’m a food blogger, why make dessert if I’m not gonna post it? and (2) I only had 4 hours until the light went away for the day. 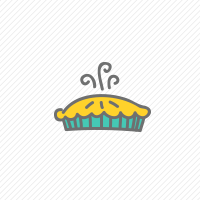 There are only 4 ingredients, which I bet you have most of right now. Heck, you might even have the Kit Kats…dig through your kids’ Halloween buckets. This is the ultimate easy fudge: chocolate chips melted with sweetened condensed milk and then topped with Kit Kat sticks. This is the perfect last minute treat for any party or holiday platter, or just because you love Kit Kat candy bars. While I call for longer chilling time in the recipe, you can make this even faster by popping it in the freezer. And it’ll still taste good! I gave this all away before Jordan even saw it. However, if she had known about it and not gotten to eat it I would never have heard the end of it. 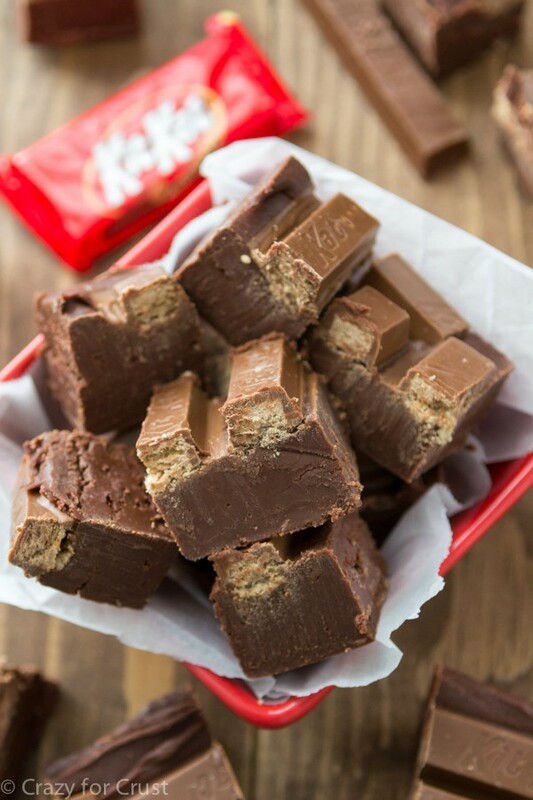 This Kit Kat Fudge is super easy with only 4 ingredients. 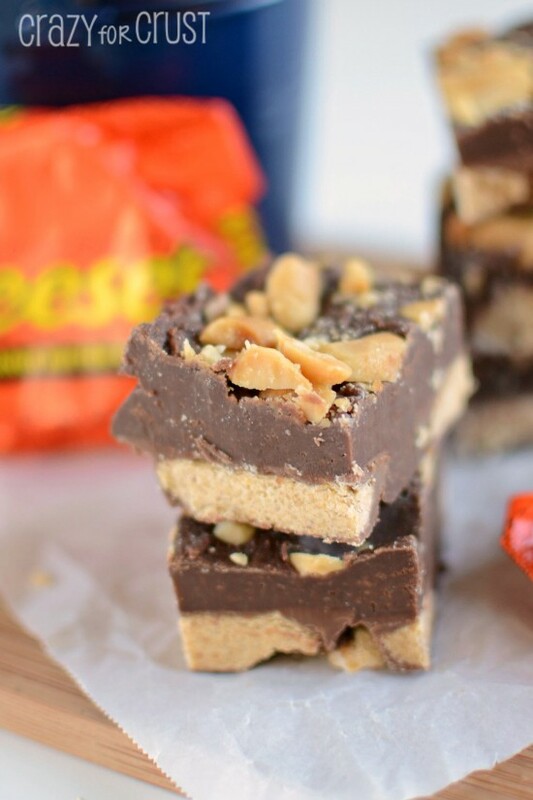 It's no-fail and perfect for anyone who loves fudge or Kit Kat candy bars! Line a 8x8” pan with foil and spray with cooking spray. Melt chocolate and sweetened condensed milk in a medium saucepan over medium-low heat. Stir constantly until the chocolate is melted and smooth. Turn off the heat and quickly stir in vanilla extract. Pour and spread into pan. Working quickly, press each Kit Kat stick into the top of the fudge. Let the fudge cool to room temperature on the counter, then chill to set. lol! I can’t imagine why your list didn’t incite the cleaning frenzy that you had hoped! I could do with a 9 day weekend though. Seriously. And I could also use some of this fudge. If only I had kit kat bars, all would be right in the world! Pinned! This fudge looks incredible, Dorothy! 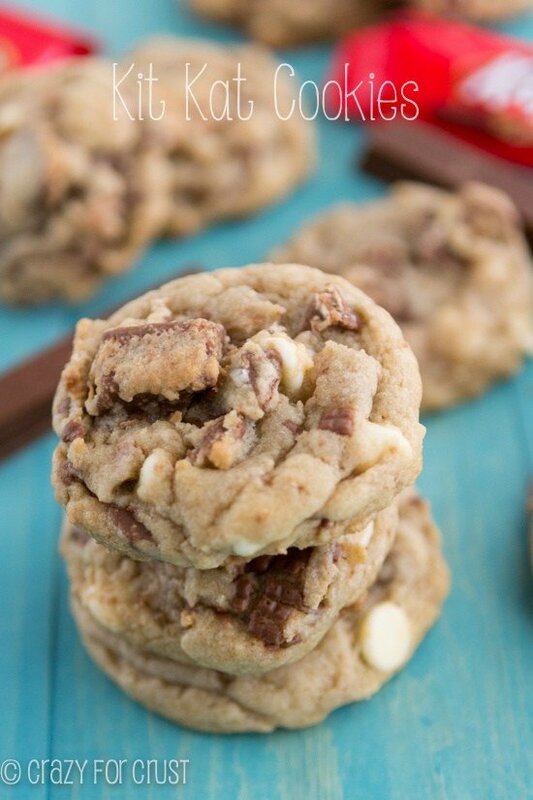 Love that it’s quick and adding Kit Kats makes this even more irresistible! 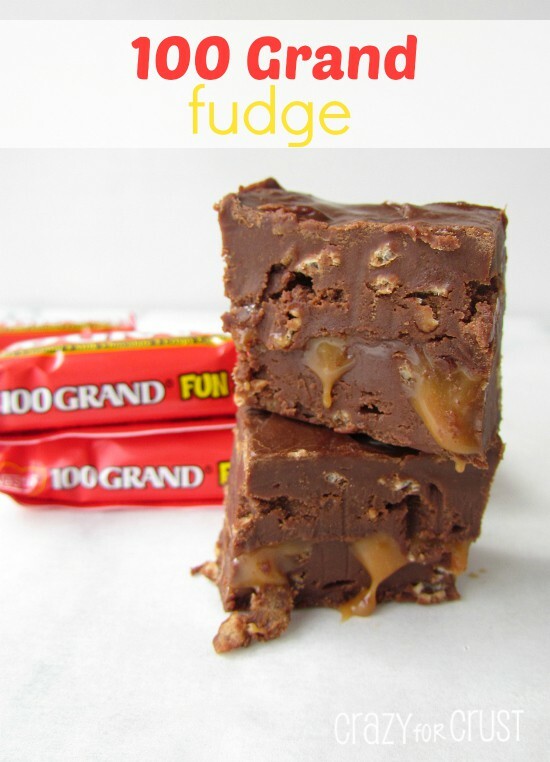 whoooa-I cannot believe how easy this fudge is! And it looks SO decadent and delicious!